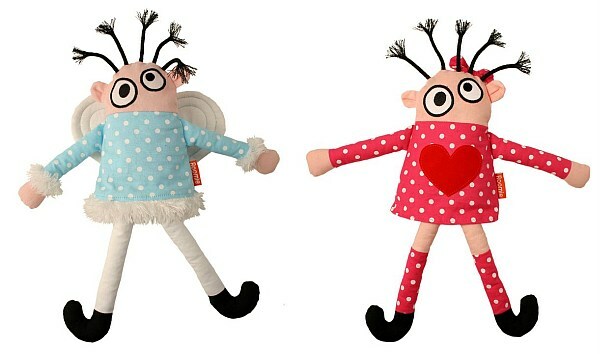 I do like a doll that’s a little bit different and these are certainly that… Roomie Dolls are a really quirky range of soft toys from Danish company RoomMate. 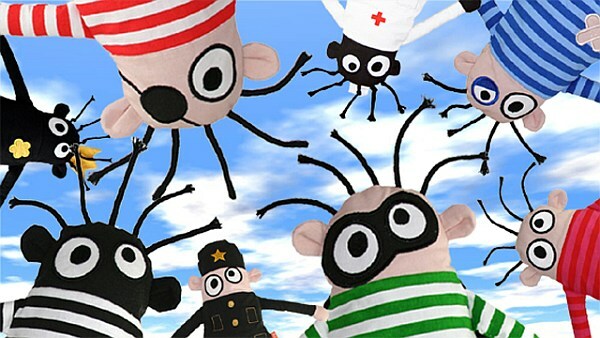 There’s fourteen different characters to choose from and they’re all looking for a room to share. With fabulous outfits and expression, not to mention names like Fearless Fred, Dr Dolly and Trashy Tracey, what’s not to love?! These are great for kids of any age, although I can see my five-year-old really getting into them because her imagination can run wild. Each Roomie has their own story. So you have lovable rogue Jumping Jack, who’s always escaping from police officer Chubby Brown, or clumsy Pity Paul, who’s always hurting himself and having to be cared for by Dr Dolly. Intrigued? Check out the whole range at the new Australian website Scandi Kids which has the most fabulous Scandinavian design children’s products. Each full-sized Roomie has a special Aussie introductory price of $24.95, plus shipping costs, available from Scandi Kids.